Congratulations on your position as a student organization advisor at the University of Pittsburgh! We are sure that you will find this role to be a rewarding and exciting addition to your professional position. Recognizing that our advisors come from a variety of backgrounds with various levels of experience, we’ve put together a set of resources that will help you to be successful. 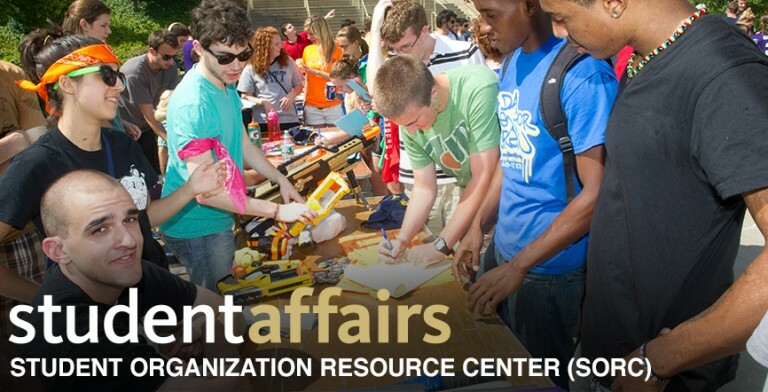 Feel free to contact the Student Organization Resource Center (SORC) at any time with questions or concerns regarding the responsibilities and expectations of student organization advisors.